We are passionate about state tax. Our mission is to educate and assist companies, CPAs and other tax professionals to understand multi-state nuances, in order to successfully avoid or limit audit assessments. Headquartered in Rockwall, Texas thirty miles east of Downtown Dallas, Sales Tax and More works with clients of all sizes and in all industries as well as with CPAs, bookkeepers, and attorneys. 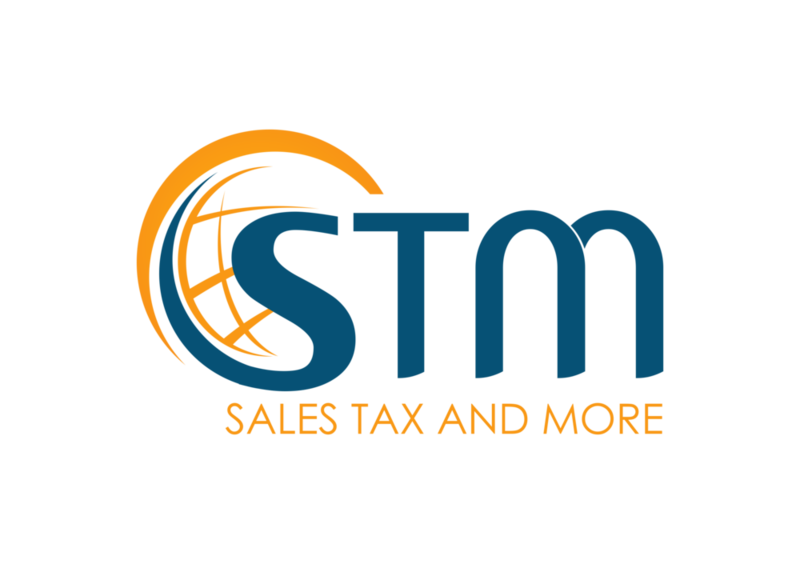 Whether you are a local small business, an eCommerce seller, or a large multi-state entity with complex needs, or have any of these types of clients, we have the experience, knowledge, tools and resources to make your tax burden lighter or solve your problems. Our founder spent the better part of the last decade with a prominent firm that focuses exclusively on state taxes. While there, he became one of the country's leading authorities for state tax issues like nexus, drop shipping, eCommerce, and service providers. He assisted many other clients in many industries. He is a frequent speaker having been requested to speak at events all across the country and is often interviewed and quoted by major publications. He is a prolific writer and regularly presents on his own and other's webinars. Mike has a support team second to none, but we are always looking to add outstanding individuals who can complement or add to our our existing array of services.